The Ted Lucas Foundation was founded in 2009 as a non-profit charitable organization by music executive, Ted Lucas. Since then, we've touched the lives of youth through education, the arts and sustainable programming. In 2009, we began Ted Lucas' vision at North County K-8 Center to enrich, inspire and transform youth and families. PRESS PLAY to see the work that the Ted Lucas Foundation has done in the Miami Gardens community. 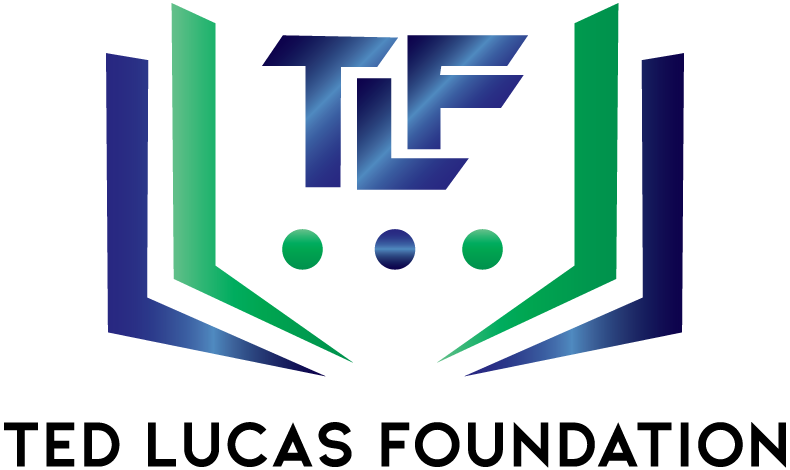 The Ted Lucas Foundation (TLF) aims to enrich, inspire and transform youth and families in communities across Miami, FL through Technology, Education, Arts, Health and Wellness. Ted Lucas, founder of Slip N Slip Records, established the Ted Lucas Foundation to educate and empower youth in Miami-Dade County and create sustainable programming to address societal ills within underserved communities, including illiteracy, violence, bullying, health, low self-esteem and behavioral health.